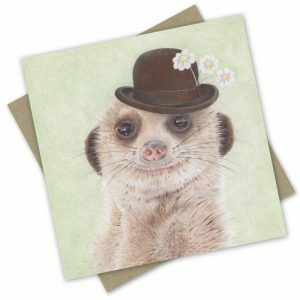 Your “William” wombat greeting cards and prints are now available here at the Popcorn Blue headquarters ! He’s so cute, order him now! Also available wholesale for stockists. This entry was posted in Facebook Posts, Markets, News. Bookmark the permalink.